is Opinion Outpost Legit or Scam ? 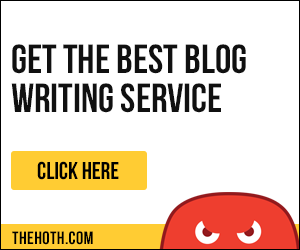 I often write reviews about programs claiming you can make money online. Today Opinion Outpost is up for a review, so is Opinion Outpost legit or scam? You will have the answer to that within a couple of minutes, but most important you will know who it is for and just about how much money you can make from it, if any? What is Opinion Outpost ? So what is Opinion Outpost? You probably know that there is many online surveys you can do in exchange for rewards, mostly in the form of “points”, giftcards, discounts, etc. Maybe you have heard that people make a full time living taking online surveys? Is that really possible? No! Not really. 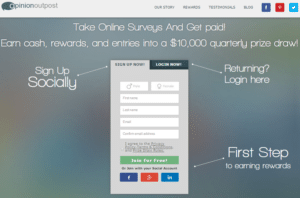 Opinion Outpost is a “take surveys for cash” program. After you have signed up you will get offered by mail to take surveys. In fact most of the “take surveys online” offers I have found is really just a waste of time, and it will take years to even make $10-20! So what makes Opinion Outpost any different from any other of the online surveys out there? Well it is probably the best “take surveys for cash” option I have found online. First of all it pays out the way it promises, you will get paid for completing the surveys given to you. Opinion Outpost rewards their members by “point system” you will (in general) make between 20-50 points for each survey you complete. For every 100 points in Opinion Outpost you earn you can cash out $10, 100points = $10. So for every survey you complete you will earn something from $2 to $5. Why you Should/or Should Not Try Opinion Outpost ? This sounds like a great opportunity, right? Well yes if you want to make some extra pocket cash it is. If you want to make a full time income it is NOT. I will explain why: For example, let us say you want to make about $2,000 a month, then you probably have to do almost 600 surveys a month to make those amounts of money. Each survey will take about 15-45 minutes to complete, that means it will take you approximately almost 300 hours a month (75 hours a week) on average to reach your goal of $2,000. Maybe you have that kind of time to complete that many surveys? Ok there is just one problem, you will unfortunately not get more than around 1-3 surveys each day. Also you do not qualify for all the surveys that are presented to you. So for you to reach you goal of 600 surveys per month is totally impossible. The conclusion that should be drawn here is that: If you like to take online surveys and think it is a fun way of earning som extra “pocket money” then go for it! It is totally free to try it out so you do not have to be afraid loosing any money. But if you seriously are in search of a way to make a full time income online, then Opinion Outpost is not for you. The Opinion Outpost is totaly legit and I would not call it a fraud or a scam, because they do not make you belive that you will make “big money” from it. However The only value from Opinion Outpost is some extra “pocket money” and it only presents one way of making money online. 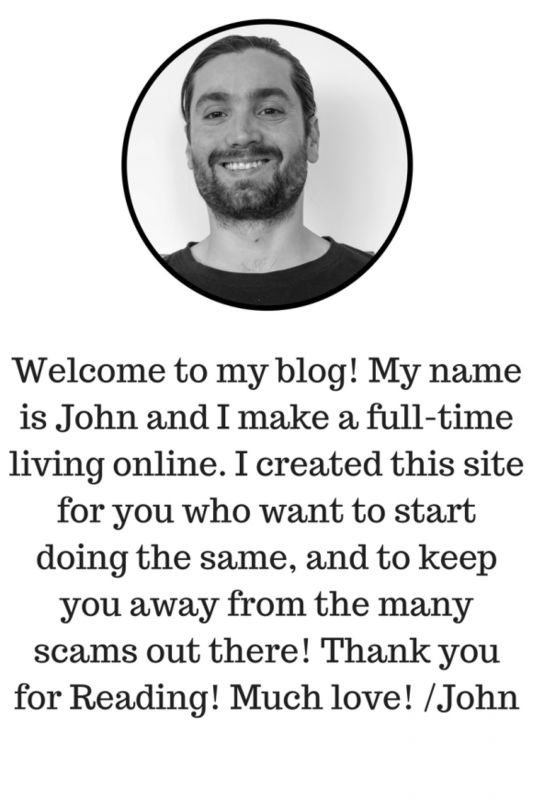 If you want to read the review of the absolute best way (rating: 10/10) to make an income online (in more than one way) I suggest you click on this LINK. Hope this helped! Please leave a comment! Nice, pretty good use of information here. I was never to fond on taking surveys online, now I don’t think it is a scam but the money making opportunities is so miniscule that it seems like it will take forever to make a little bit of money. You would need a whole state doing these surveys for one person 8 hours a day 5 days a week to make a very good living if only we had the power to do that, that would be amazing. haha yes you are right :o) If you are after the money it is actually a waste of time taking surveys, it is much better to use the time doing something else. Great post! I find it really helpful and I like to try online surveys. I’m actually looking for information about this site that I came across with, it’s called iglobalsurveys.com. have you heard about this? Is this legit? I want to know more about this site before I join. I was hoping if you can give me some idea. Thank you in advance and once again this post is great.